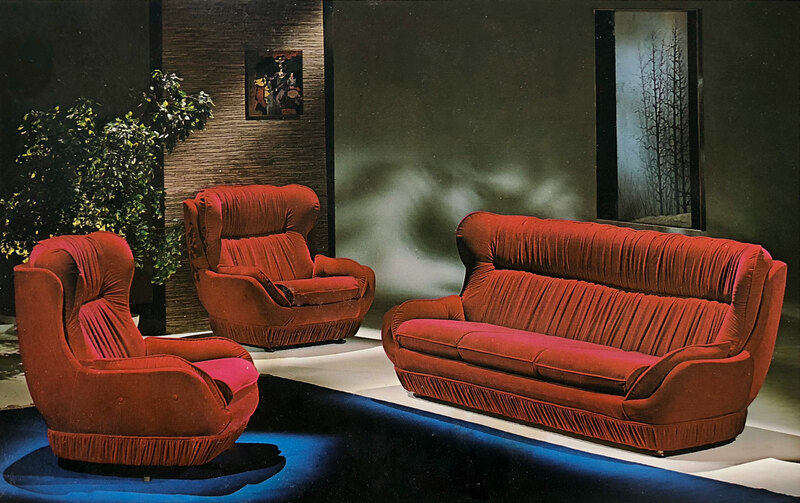 Founded in 1962 by Gino Romano the company that bears his name manufactures contemporary upholstered furniture with simple, elegant lines, and exceptional comfort in its Montreal factory. The story of our company is directly tied to that of its founder, Gino Romano and his wife Maria. Gino was born in Italy and immigrated to Canada in 1956 at age 16. 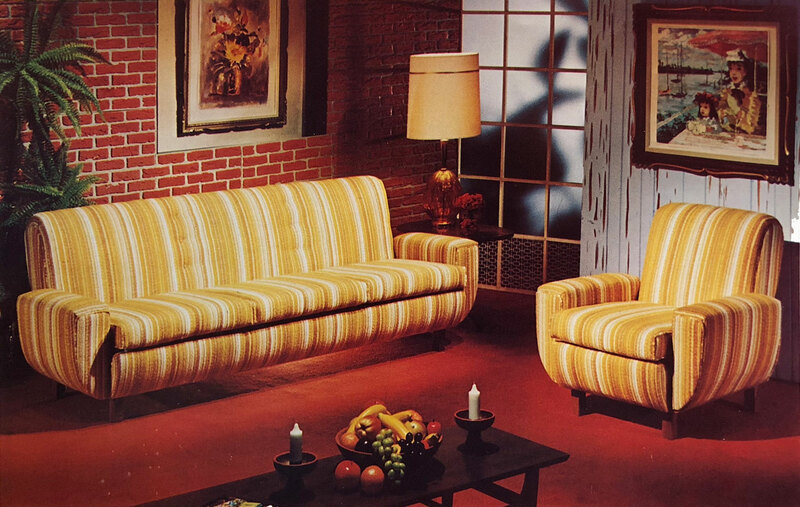 He had some carpentry skills and found a job in a frame shop where he learned the craft of upholstery. It was not long before Gino’s entrepreneurial nature drove him to start a business of his own. 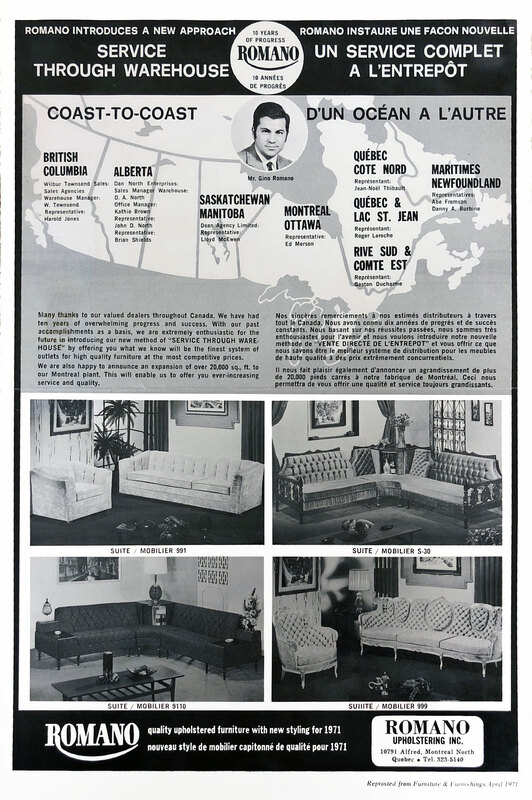 Thus he started building sofas in his sister in-law’s garage, and soon after in 1962, founded G. Romano Inc. and moved into his first, and very modest workshop.Through the years his business expanded steadily across North America and he built himself a reputation for quality, innovation, integrity and honesty. 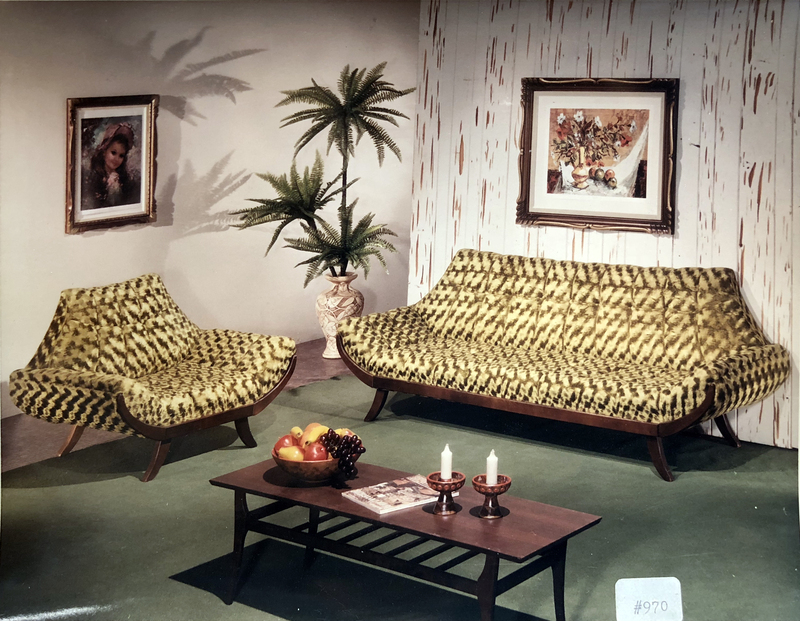 What had started-out as making simple Davenport style sofas became a successful full-fledged operation, specializing in the fabrication of stylish sofas and sectionals for major retail chain stores. Over the years the company has run the gamut of sofa styles from traditional to Spanish and French provincial, to mid-century modern and trend-setting contemporary — regardless, as a company Romano has always stayed on top of the current design trends of the time. 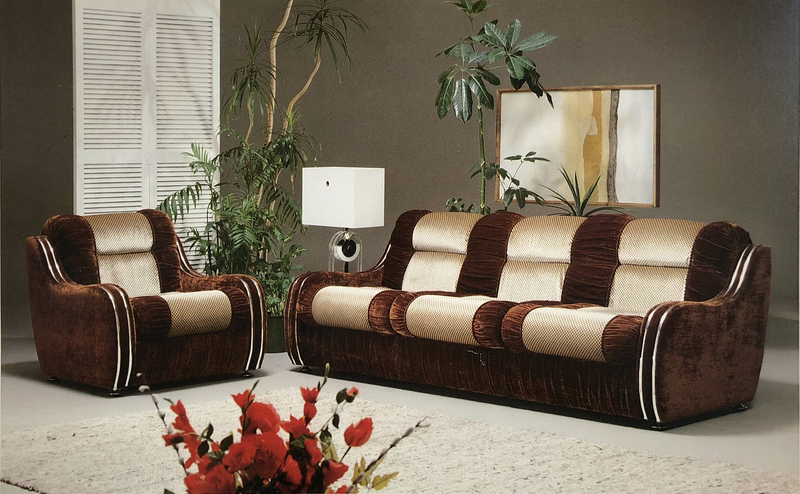 Over the years the company has faced competition brought on by globalisation and fluctuating business cycles, and adapted its business model to implement lean manufacturing processes with a focus on high quality, made-to-order sofas with a modern European inspired creative direction. 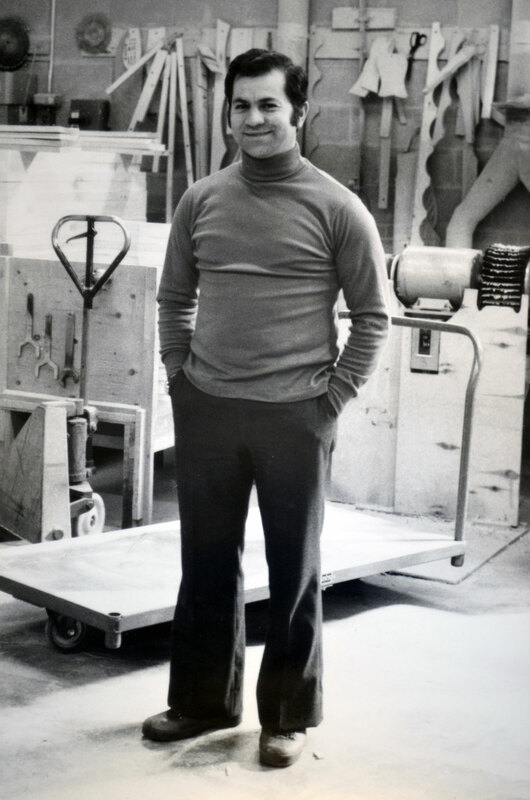 Although Gino may have passed away 25 years ago, his wife Maria, who has been the backbone of the company since its beginning, continues to this day to unwaveringly lead the family business. 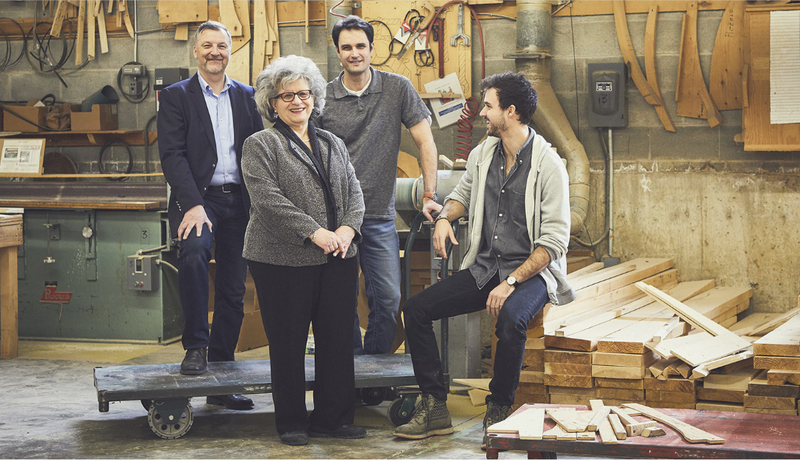 It is rare for women to lead a manufacturing company and for her achievements over the past 50+ years Maria Romano has been formally recognized as one of the furniture industry pioneers by the Quebec Furniture Manufacturers Association in 2017. Romano is a family business and we consider all our employees as family. The workforce consists of about thirty craftsmen, many of whom have spent the majority of their careers` working for the company producing hand made sofas with pride. Although the company and styles may have evolved with the times, the fundamental knowhow and craftsmanship that defines a Romano sofa remains the same as when the company was founded - our methods are tried and true, and the core values of the company have not changed. To this day Romano is still dedicated to doing just one thing: manufacturing beautiful contemporary upholstered furniture with simple, elegant lines, and exceptional comfort.